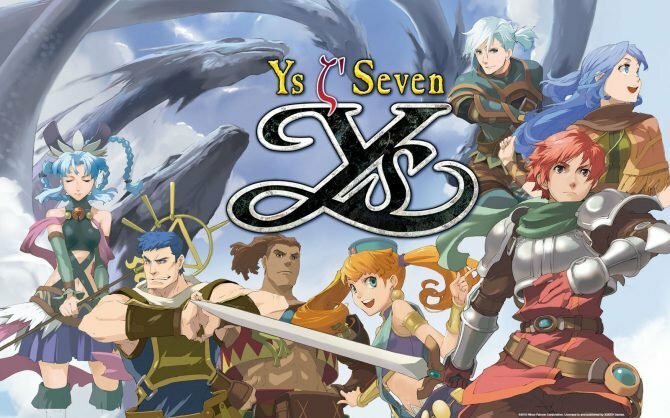 XSEED launched the Steam page for the PC version of Ys Seven set to release in August 2017. The steam page details a few of Ys Seven’s features, included the real-time combat that players will be able to master throughout the game, both physical and magical. 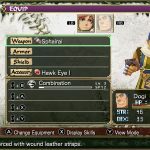 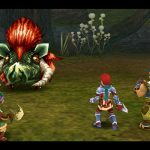 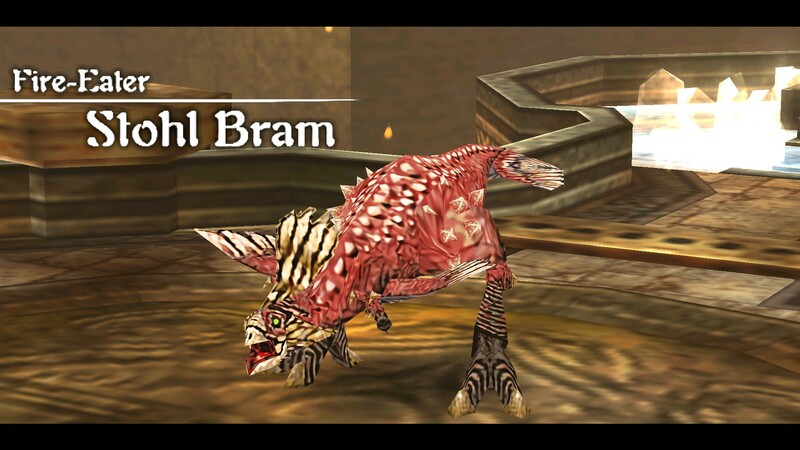 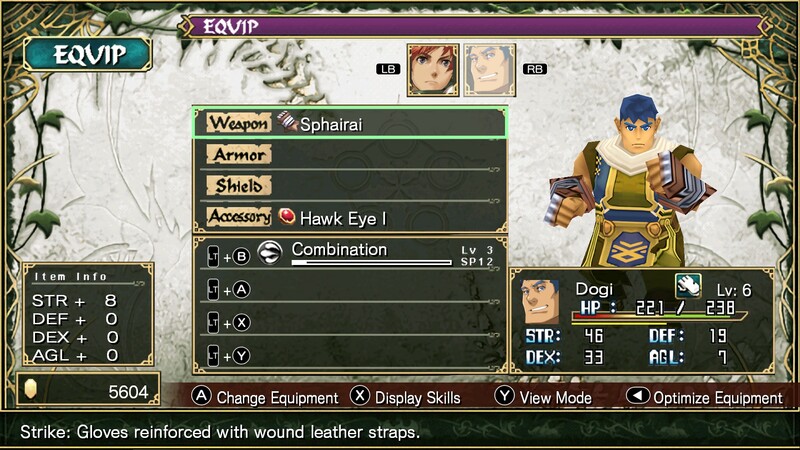 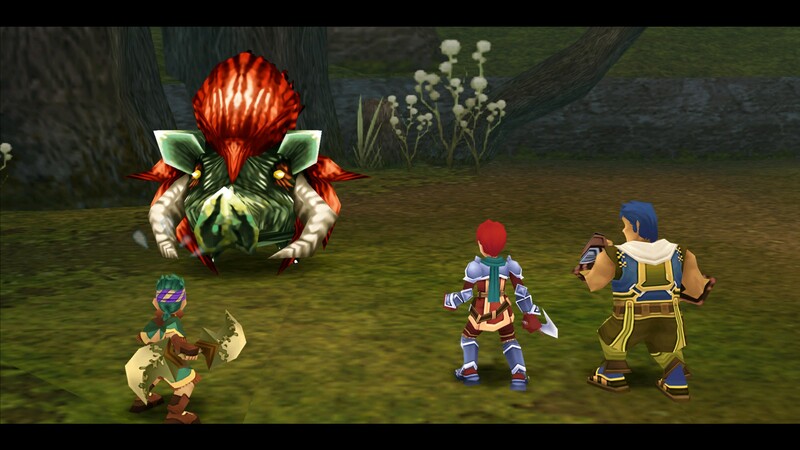 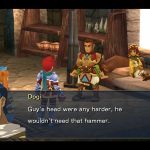 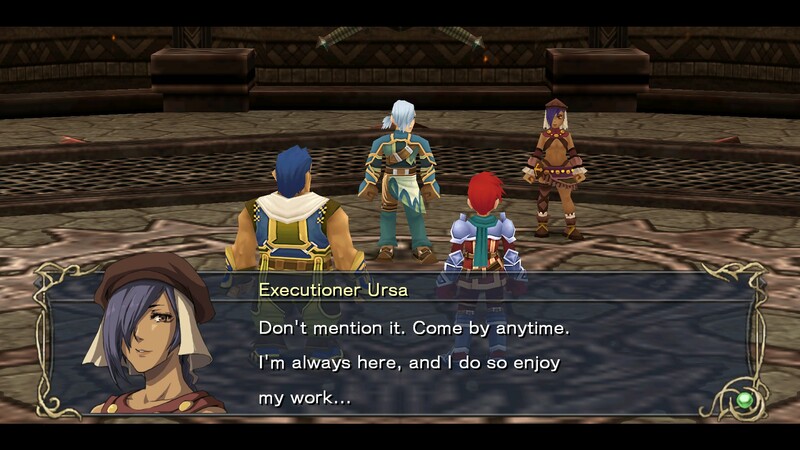 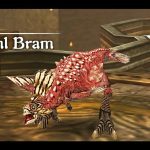 The is the first time in the series that players are able to switch between three characters, including Dogi and Geis from Ys VI: The Ark of Napishtim. 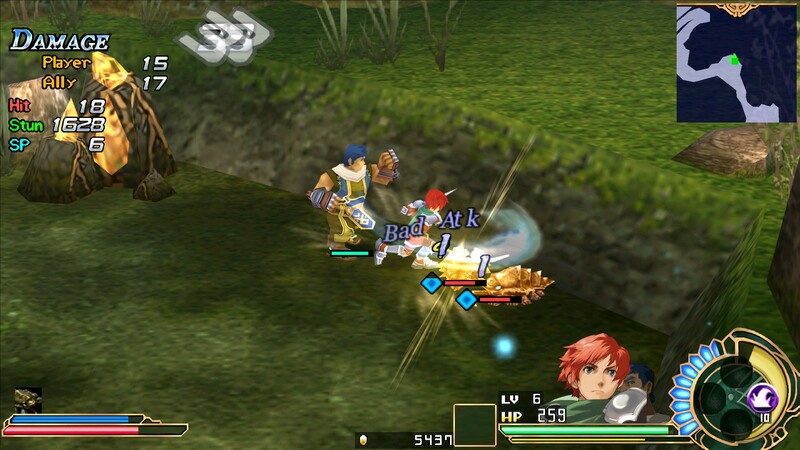 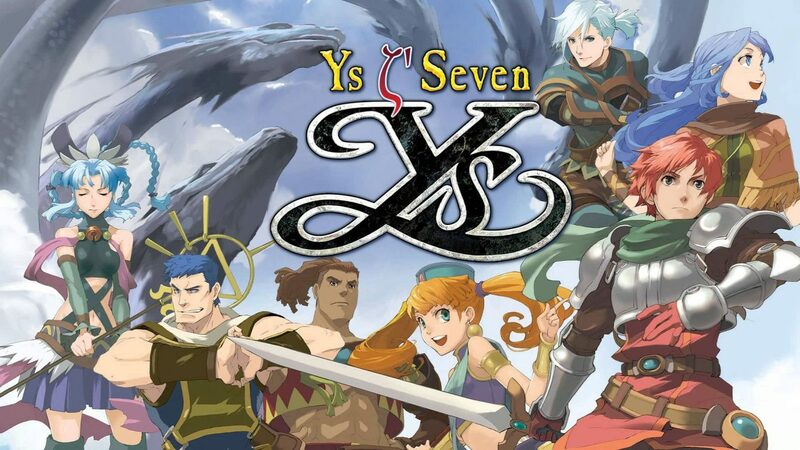 With a story that boast over 20 hours of gameplay, the PC version of Ys Seven has upscaled HD graphics and consistent 60 fps, which brings the PSP exclusive title to modern PC standards. 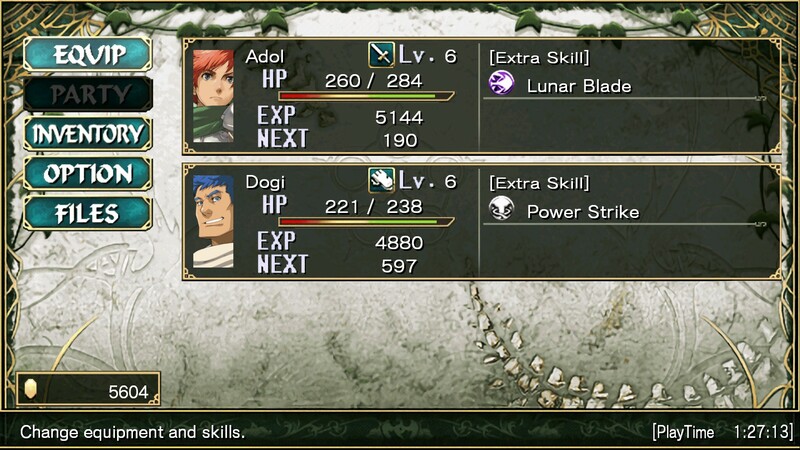 There’s also full Steamworks integration and new achievements. 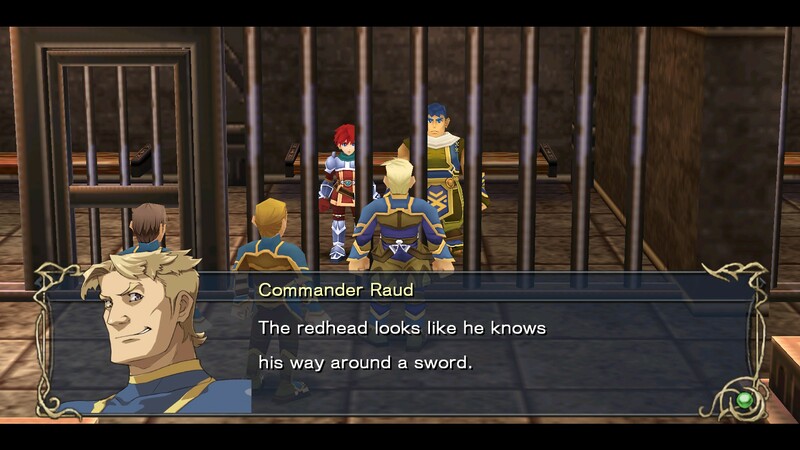 It’s good to mention that this is not a port of the Chinese PC version. 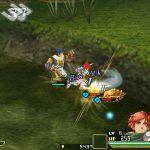 Instead, the publisher is contracting their own build of the game, while fixing some localization errors from the PSP release. 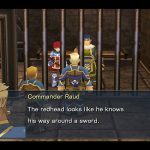 Join redheaded adventurer Adol Christin and his loyal companion, Dogi, as they make good use of their pirate connections from adventures past to weigh anchor in the bustling port city of Altago – a former world trading capital that was cut off from foreign visitation for far too long by an all-too-recently ended war with the Romun empire. 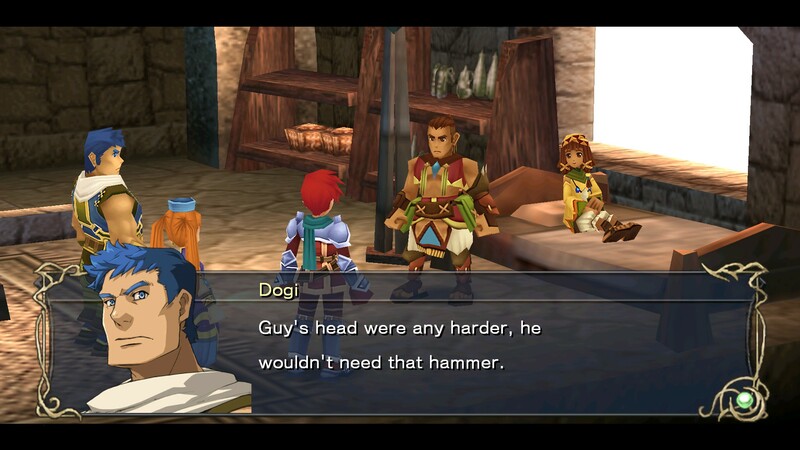 The people of Altago are still distrustful of foreigners, and the land is crawling with monstrous creatures who are invulnerable to standard steel, rendering Adol’s tried and true arsenal of weapons from games past ineffective. 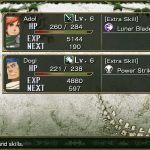 Forced to rearm and retrain from scratch – and to prove his worth to this new country’s somewhat xenophobic populace – Adol takes up a king’s quest to explore a nearby set of ruins, only to find himself embroiled in a high-stakes game of appeasing ancient dragons and saving the world… yet again. 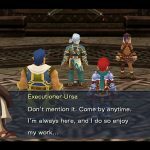 Along the way, he’ll meet a variety of companions old and new who will join him in his quest via the newly introduced party system, wherein up to three characters may be controlled at any one time. 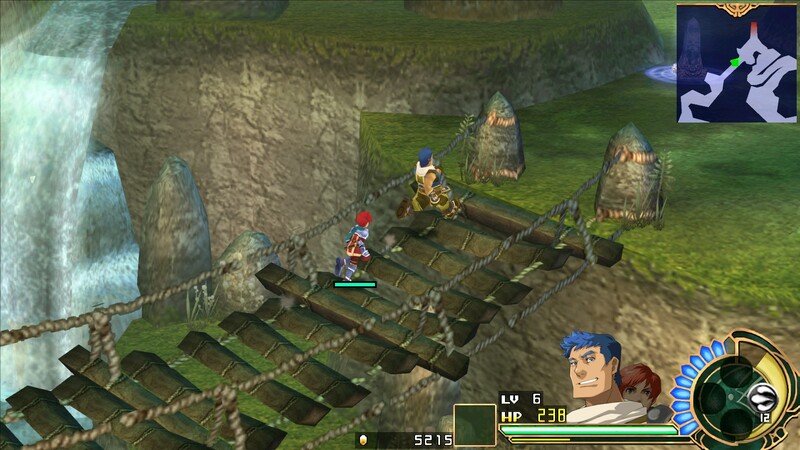 Only by mastering the use of pierce, slash, and thrust attacks, as well as dozens of unique skills, quick dodging, “flash guarding,” and more can Adol and his team uncover the mystery of the Five Great Dragons, the five ancient tribes of Altago, and the recent string of earthquakes that threaten to tear apart this ancient and storied land. 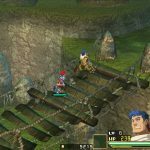 Recently we had the opportunity to speak with Falcom president Toshihiro Kondo about the Ys series and how Falcom approaches development on the titles.